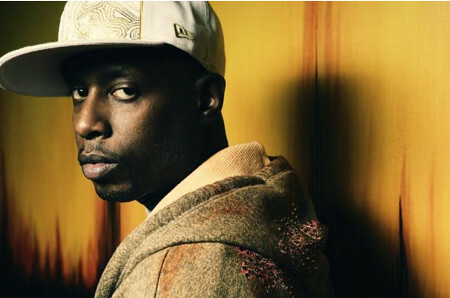 Teaming up with Decon, Ryan helped document an interview and photo shoot with renowned Brooklyn MC Talib Kweli at the New York Transit Museum. Lawrence just finished working on the set of "The Last of the Great Romantics", the new feature film by director Duncan Skiles. "LOTGR" is a comedy about a lovable loser trying to get over his ex-girlfriend. Bryan Osborne lent a helping hand to Vox Media and SBNation last week as he ran the audio board and broadcast during their live MMA Hour with Ariel Helwani. The May 7 episode featured UFC greats such as Don Frye (pictured) and Renzo Gracie, as well as Chael Sonnen, Sean Sherk, and Ben Fowlkes. Check out the full episode here!